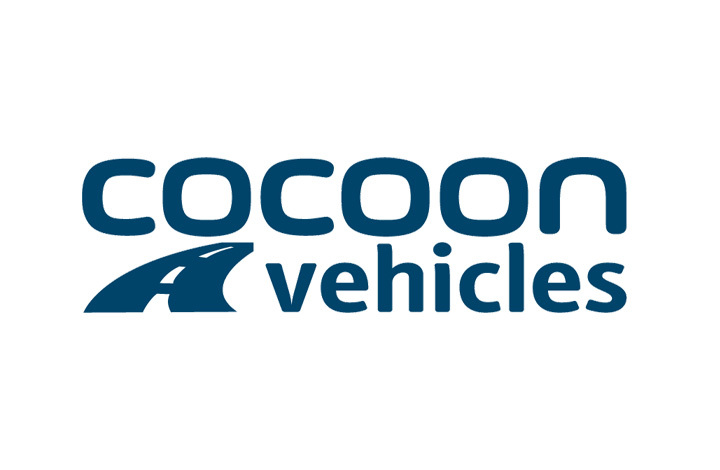 Cocoon Vehicles started in 2007 as a contract hire and leasing business. Since then they have established their own fleet of Short Term Car and Van's to offer out on flexible and fixed contracts. Short Term Car leasing is excellent for those who are new business start-ups who cannot yet establish credit limits with the larger funders. We also offer a wide range of ex-fleet and ex-rental vehicles for sale. Where are we in Derby? Famous philosopher, Herbert Chapman, was born in Exeter Street in Derby city centre in 1820. Find an excellent Derby business easily with our alphabetical listing. Do you ‘Like’ this page?